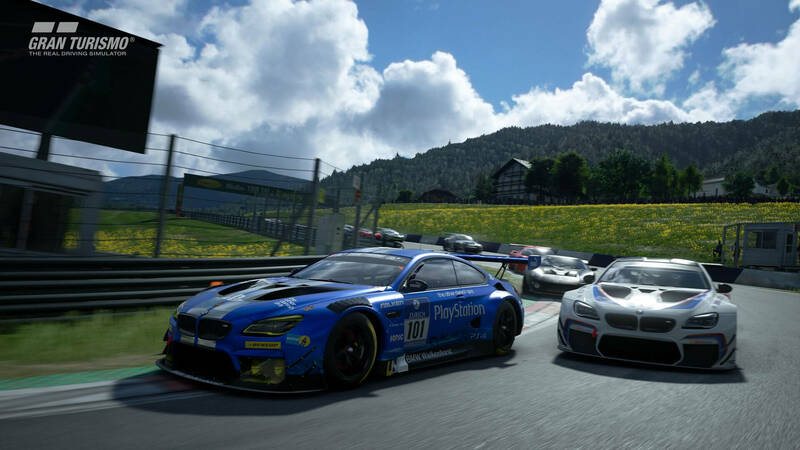 Gran Turismo Sport will receive its next major content update on Wednesday, August 29th, Sony has announced. 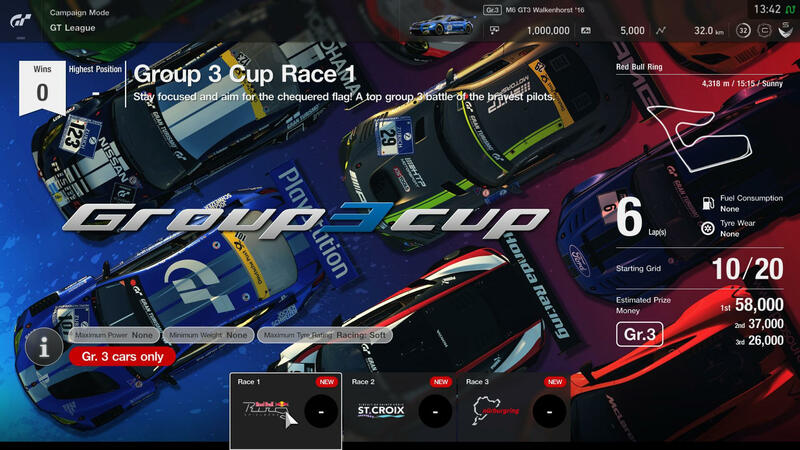 This latest free content drop will be available for all players, introducing the iconic Red Bull Ring located in Austria with eight stunning new vehicles to collect and race, as well as new events to enjoy in the GT League mode, alongside new features for Sport Mode and Scapes. Let’s dive into it all! 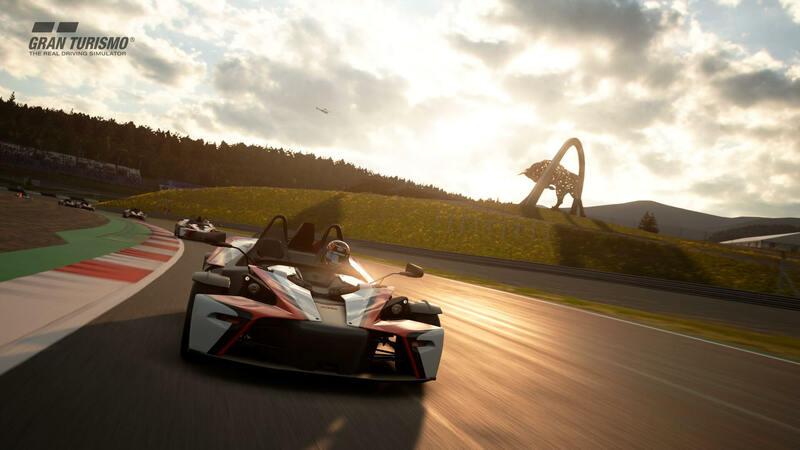 The Red Bull Ring is the latest circuit to be added for free to Gran Turismo Sport. Located in the stunning region of Styria, Austria, this intense high-speed circuit famous from its presence on the Formula 1 calendar combines tight corners with long flat-out straights. Whilst the layout of the course makes it look easy to master, the hilly topography makes it far more challenging than it initially seems. 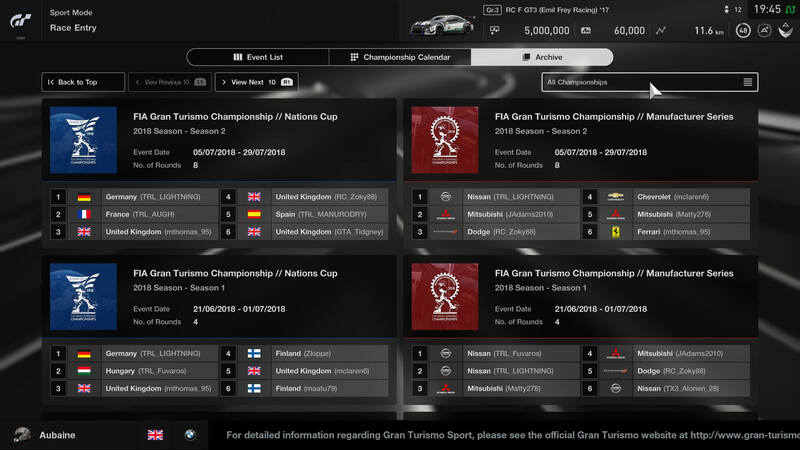 Polyphony Digital has also opted to include two configurations of the track in Gran Turismo Sport – a full version, as well as a short version. 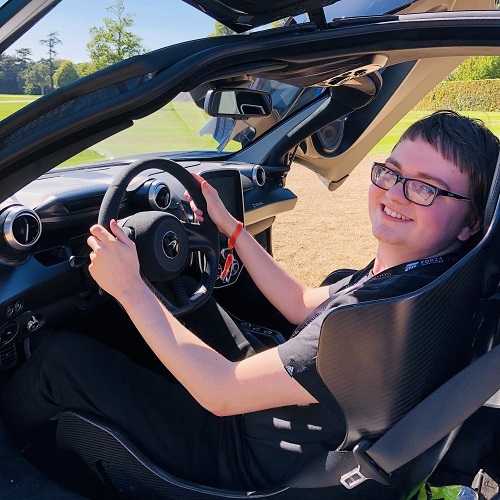 Both are also playable in reverse, which allows for a total of four variations, not to mention the ability to select from different times of day to setup your ideal driving conditions. 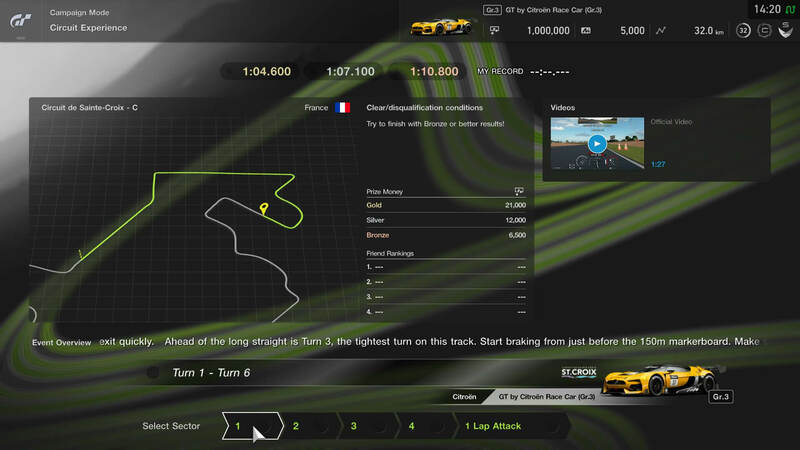 In addition to the new events above, the scenic Saint-Croix track introduced to the game in last month’s update has been added to the Circuit Experience for you to master and test your driving ability on. 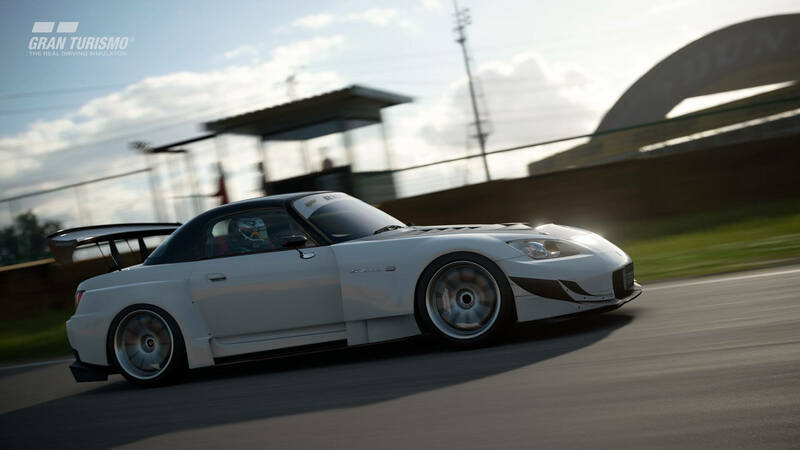 To complete this month’s update, Polyphony Digital has also made some enhancements to its Sport Mode and Scapes photography mode. 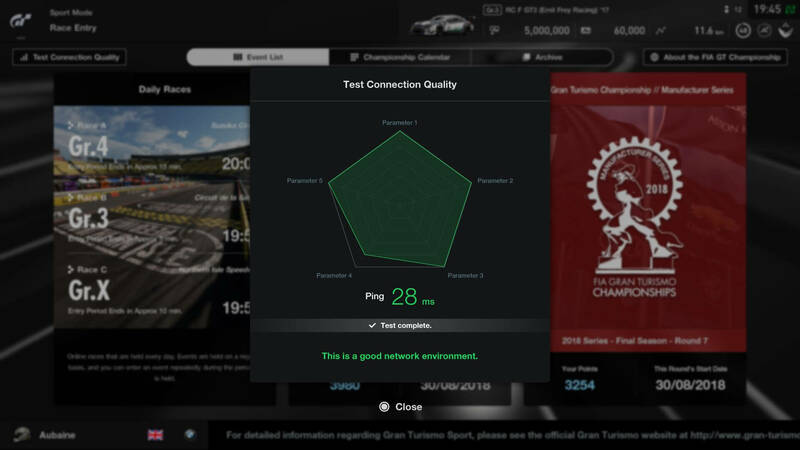 In Sport Mode, players can now view an ‘Archive’ of their previous championship rankings and can even measure and test their network quality for online connectivity. Players can also now explore the Zagato Museum in Brand Central, and as for photographers, a special section on Cuba has been added. The August Update for Gran Turismo Sport, featuring all the content detailed above, will be available on Wednesday, August 29th for all owners of the game on PlayStation 4. 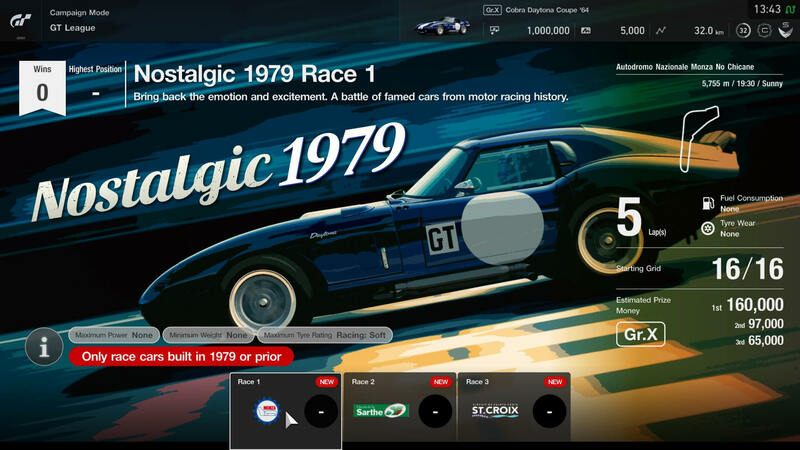 Whether you’ll be taking on the tight corners and long flat-out straights of the Red Bull Ring or racing some of the classic new vehicles from motoring heritage that have been added, this update certainly includes a little something for everyone. 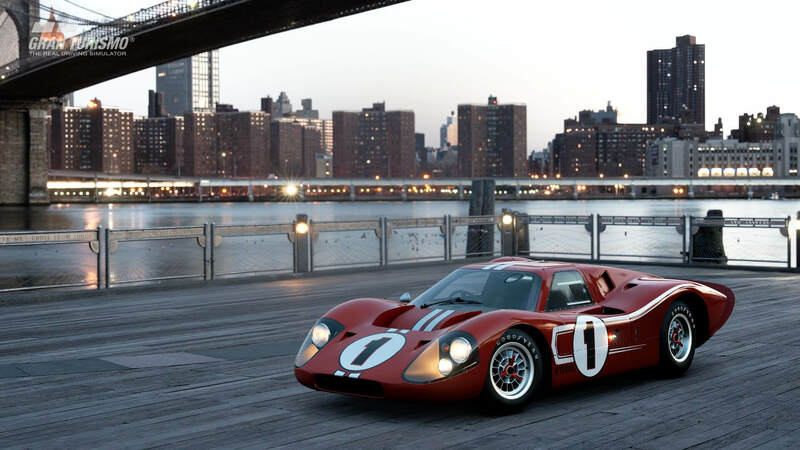 Last month’s content update for Gran Turismo Sport was also a big one. It introduced Lewis Hamilton’s championship-winning 2017 Mercedes-AMG F1 race car alongside a selection of other race machines, as well as the all-new Sainte-Croix fictional circuit based on the scenic Lake of Sainte-Croix in the Provence region of France. 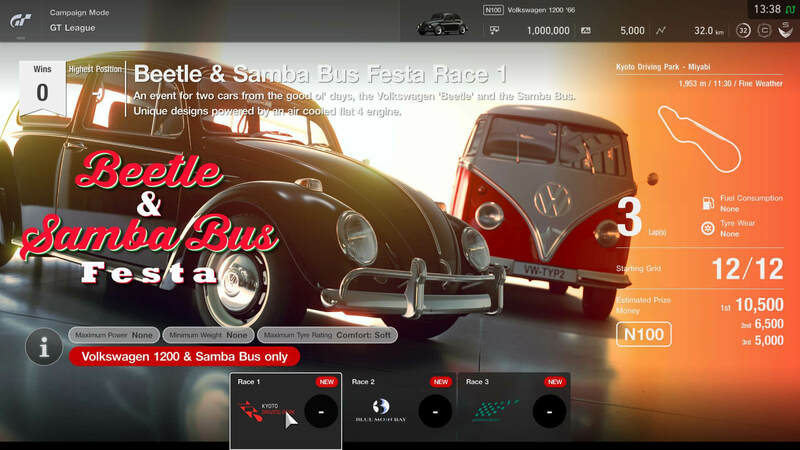 Controversially, this update also introduced the ability to purchase 218 of the game’s assortment of cars with real-world currency in the form of micropayments. Stay tuned for more coverage on Gran Turismo Sport in the future as new updates are released, introducing more content and features for fans to enjoy.